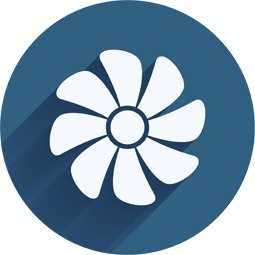 Need a New A/C System? Save Right Now with Trane. 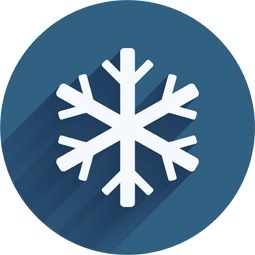 When you boot up your A/C system this spring you may find it broken or underperforming. Good news – we’ve got the perfect solution: great deals on brand new systems that will keep your home comfortably cool on even the hottest of days. 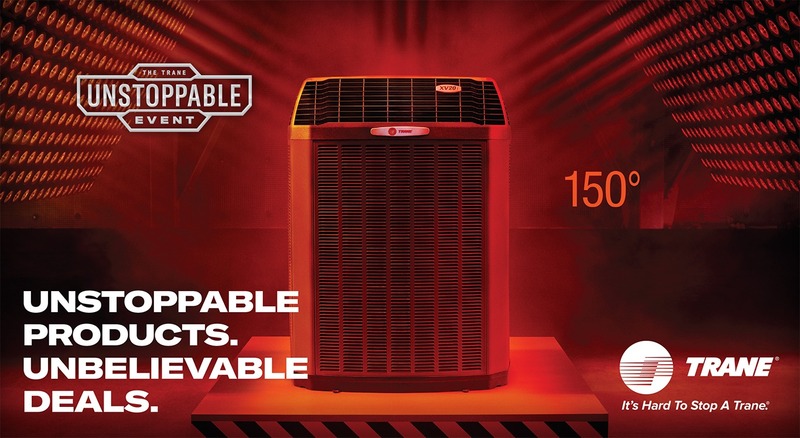 For a limited time, you can take advantage of special deals during Trane’s “Unstoppable” event. When you buy a new qualifying system, you can choose between 0% APR for 72 months or instant rebates up to $1,000. Call us at 610-816-6026 for your consultation today! When you count on the professional techs at B&L Ott to install your new Trane unit, you won’t only get to enjoy a more comfortable home this spring and summer – you’ll also benefit from our commitment to outstanding customer service. It’s a win-win! **See your independent Trane Dealer for complete program eligibility, dates, details and restrictions. Special financing offers OR instant rebates up to $1,000 valid on Qualifying Equipment only. Offers vary by equipment. All sales must be to homeowners in the United States. Void where prohibited. Wondering Just How Tough a Trane Unit Is? We know Trane is a tough, durable brand…but we wanted to find out just how tough it really is. Check out our rather…unusual…testing procedures below. I’ve never liked gourds. Here’s a chance to put them to actual good use. We brought in a few heavy hitters to help us test the unit this time around. Has Trane finally met it’s match? Could the Trane stand up to these hockey pros? We’re ready when you are! 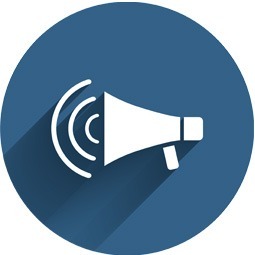 Contact us for a no pressure consultation to learn more.